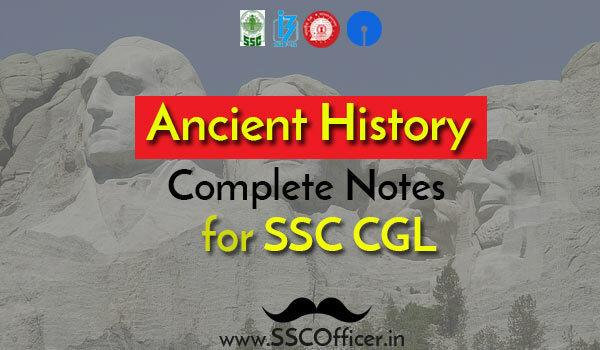 Ancient is one of the toughest part to study as well as to remember but when the target is to become an officer ,you need to go through it and to hep you out in this journey, we brought to you the complete ancient history notes for ssc cgl by the renowned publisher Disha Publication. 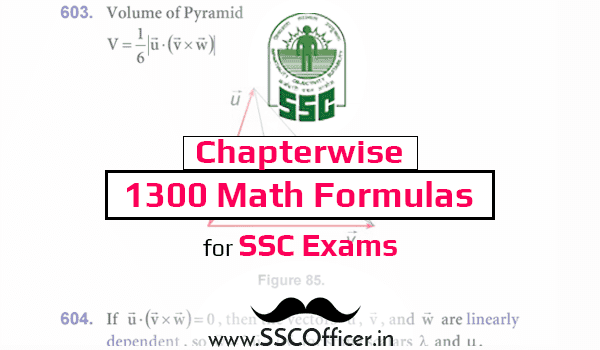 Download the pdf and make a plan to study topic wise daily, starting small. 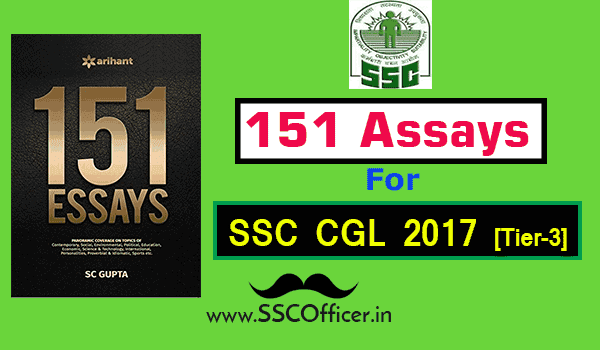 Don't forget that you are not downloaded this pdf to complete but to remember, so go slow but prefect. Monuments: Monuments reﬂect the material prosperity and development of culture e.g. Taxshila monuments about Kushans and Stupas, Chaityas and Vihars about Maurya. Yajurveda: It is known as ritual Veda. Atharvaveda: It is the latest of the four. It is about beliefs and superstitions. Upanishad: It is anti-ritualistic in nature. It deals about the theories of creation of the universe and doctrine of action. Sutras: Sutras deal about rituals, Sanskaras, social life, Medical science etc.